All of us deserve that one trip that makes us feel like royalty and visiting Carlsbad will do just that! 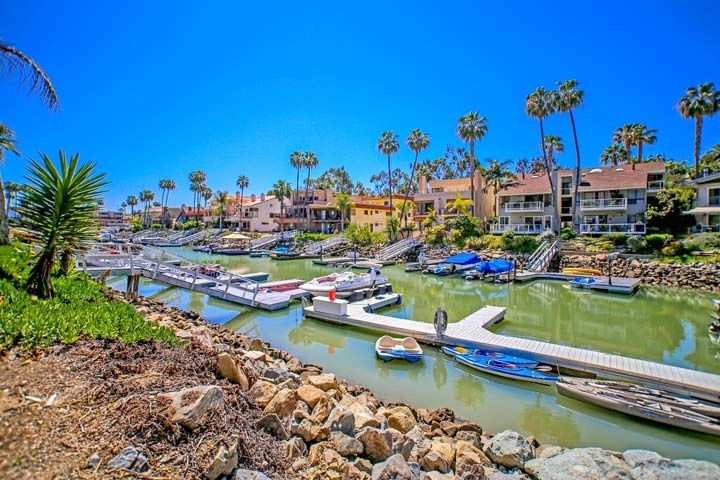 Situated near San Diego, Carlsbad is a relaxed town that loves luxury. However, it takes careful planning to make this sort of vacation to happen. Before you worry it’s not attainable, read on for some tips on how to make it happen for you. 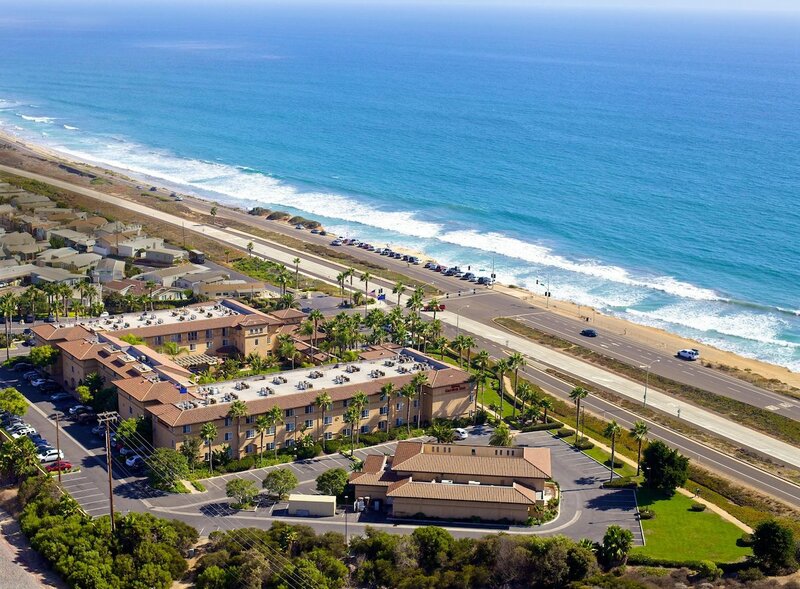 Carlsbad hotels are numerous and offer an array of services. Make a list of what it is you want out of your hotel stay. Do you need a spa on-site to enjoy some pampering? A restaurant on location or a kitchenette? Or will you spend more time away from the hotel and just need a place to lay your head? There are no “wrong” desires when it comes to your accommodations. Knowing what you want is the first step in figuring out part of your expenses! The travel portion of the trip is also necessary for you to consider. Can you drive to Carlsbad? Can you afford enough time off to drive there? How much is it going to cost in fuel to drive there, drive around town, and drive home? Are there parking fees? Would an airline be an easier option? Train? Bus? Will you rent a car when you get there or will you rely on Uber or Lyft? How much luggage are you going to bring and how will that affect your travel plans? You have to have a clear plan on how you are traveling and fit that into your budget. While you are exploring the town and enjoying the beaches, you are going to need to eat. This comes back to your accommodations. If you have a kitchenette, you can easily shop for food and make meals at your hotel room to save a little bit of money. Naturally, you will also want to eat out and enjoy some local fare. Research those restaurants and get a feel for how much they will cost. Be realistic about how hungry you may get. Swimming in the ocean and walking around all day can make the body crave extra calories! Shopping is that one thing everyone does while on vacation. Even people who are very careful with money and maybe don’t buy a lot of things at home will want to get something to remind them of their trip. There are a few things to consider before a shopping excursion, aside from your budget for the expedition. Firstly, how are you going to get these items home? If you drive, will there be enough room in your car? Is it heavy enough to increase your fuel usage, causing you to need to adjust for your gas budget? Can you ship it home and is that option affordable? Some attractions don’t charge a fee. The beaches and Leo Carillo Ranch, for example, are free. Others do charge a fee and that should be accounted for. Be mindful not only of the financial cost but the cost of your time. Many vacationers try to cram as much in as they possibly can which leaves them exhausted from their getaway. You won’t be able to do it all and prioritizing your list will help you manage your time better. The most important thing about your budget is to stick to it! Be realistic, make it attainable, and plan for as many emergencies or change of plans as possible. You will have a great trip and will want to go back again!